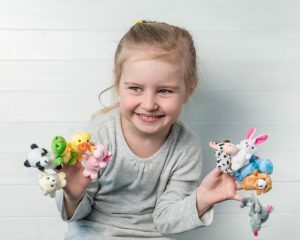 What child doesn’t love to build a snowman? 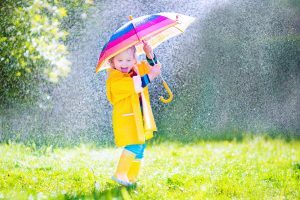 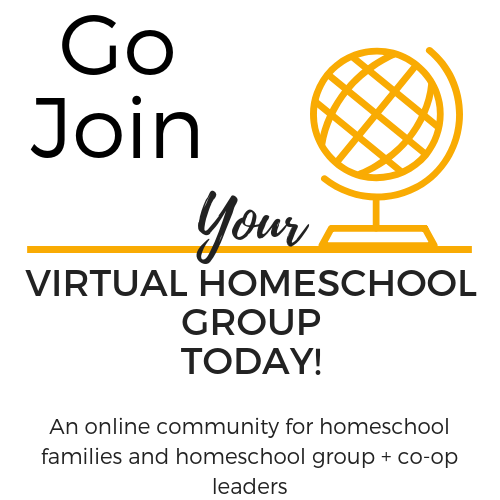 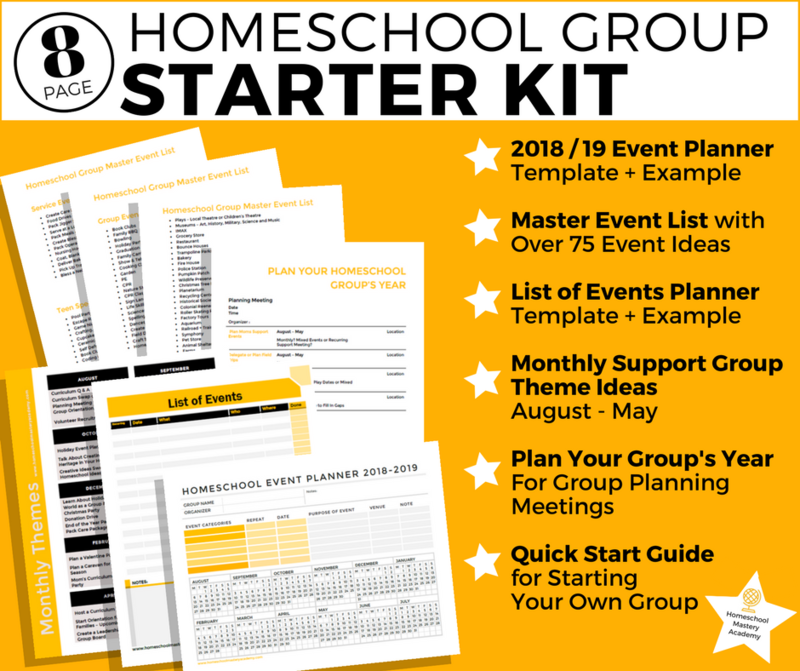 Whether you live in a place where the sun shines all winter or where it’s cold and snowy, you can build snowmen with your preschoolers all winter long. 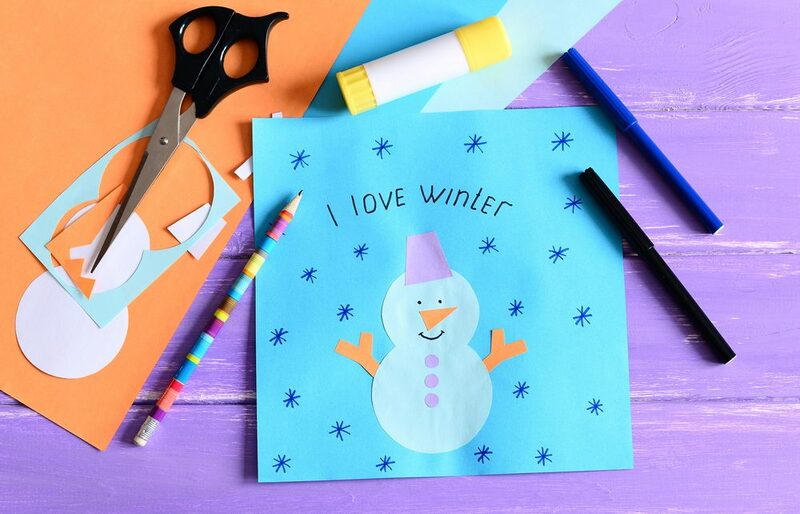 Bring the winter fun indoors with these 13 simple and cute snowman-inspired crafts for your preschoolers to make. 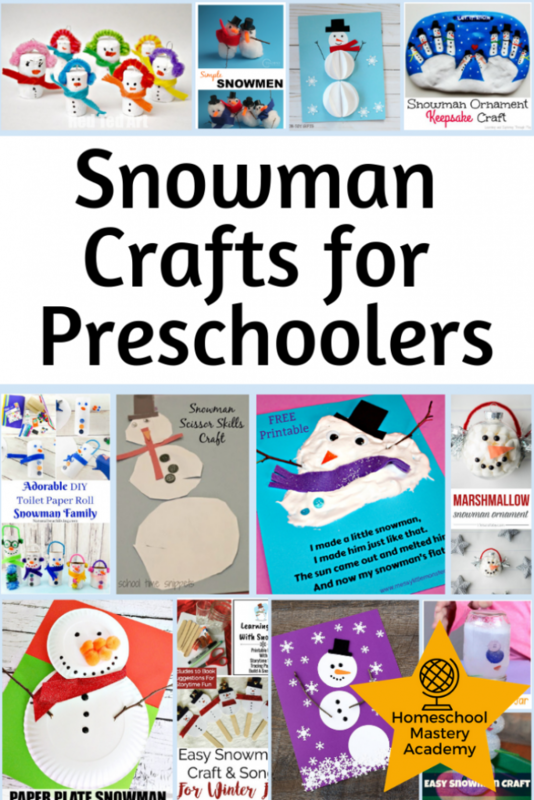 These snowmen crafts will keep your preschoolers busy whether you have snow or not this winter. 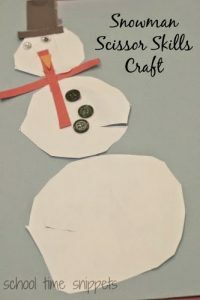 This Easy Paper Snowman Art from Fireflies and Mudpies is a fun and simple winter art activity for kids. 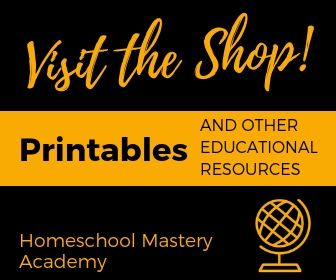 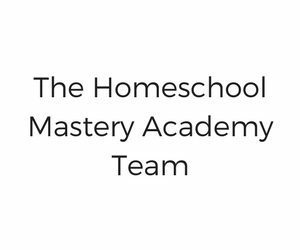 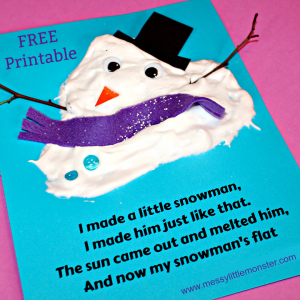 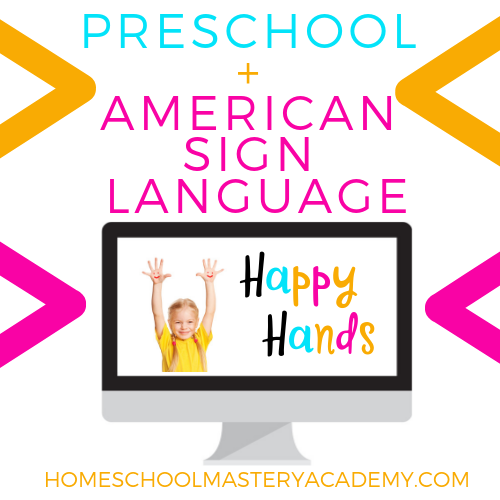 Your preschooler can create their own Melted Snowman Craft and Poem from Messy Little Monster using shaving cream and glue. 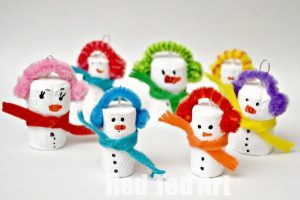 Hang these adorable Snowman Cork Ornament from Red Ted Art on your Christmas tree this winter. 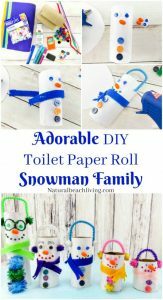 Recycle your toilet paper rolls into this Adorable DIY Toilet Paper Roll Snowman Craft from Natural Beach Living. 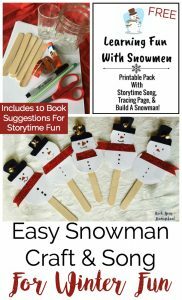 Have some winter fun with your kids with this Easy Snowman Craft & Song from Rock Your Homeschool. 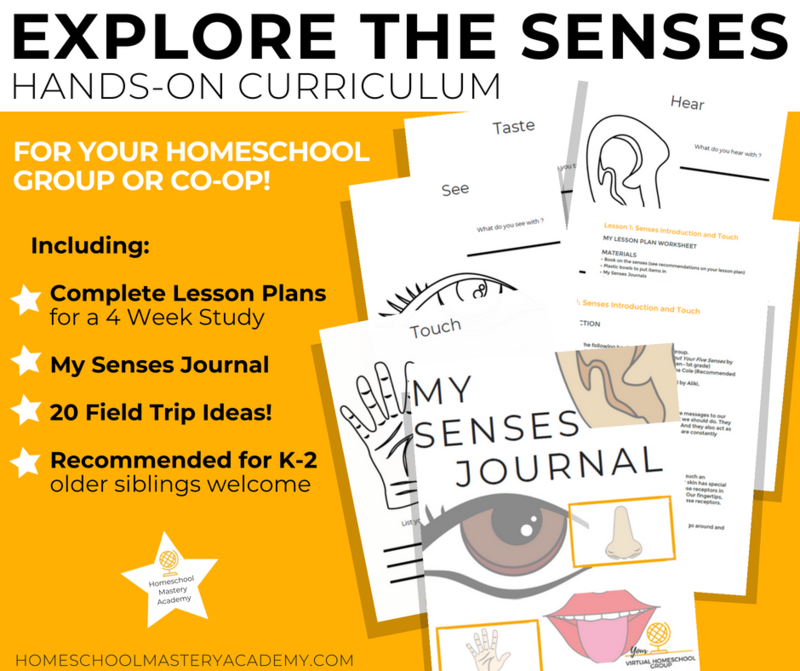 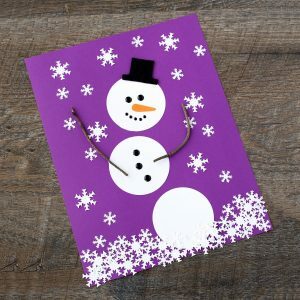 Your preschooler can build a snowman and work on their fine motor skills with this adorable Scissor Skills Snowman Craft from School Time Snippets. 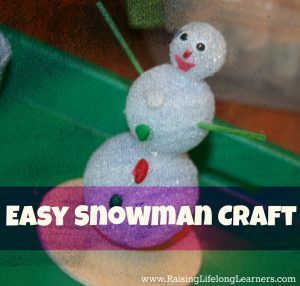 Your preschooler can build a snowman and work on their fine motor skills with this adorable Easy Snowman Craft from Raising Life Long Learners. 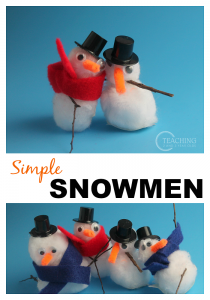 This fun and Simple Snowman Craft from Teaching 2 and 3 Year Olds is perfect to keep preschoolers busy this winter. 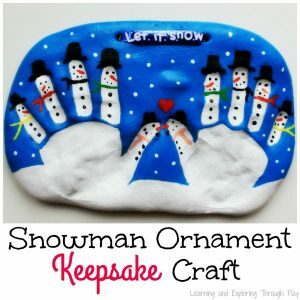 This Marshmallow Snowman Ornament from The Best Ideas for Kids is a great craft and activity to do with the kids this Christmas. 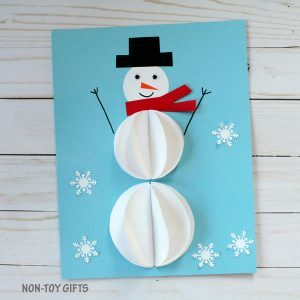 This Easy Paper Snowman Craft from Non Toy Gifts is a great activity with your kids on a super cold winter afternoon. 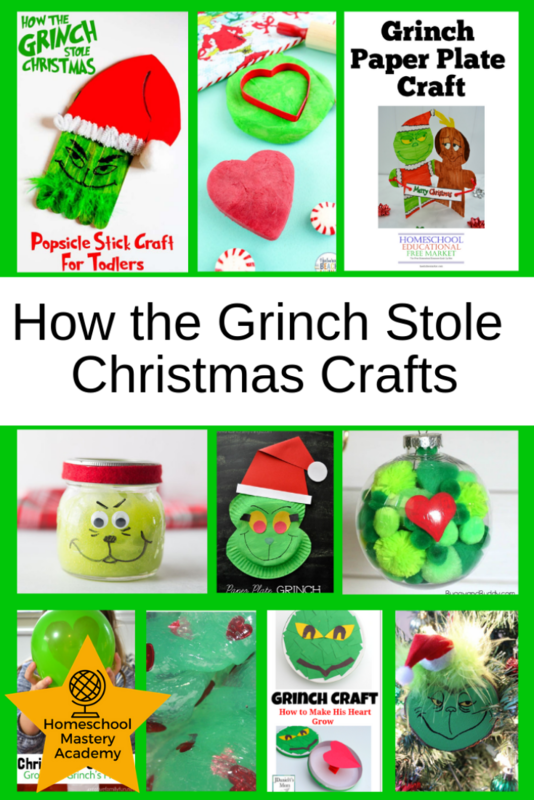 Or try making a Salt Dough Snowman Keepsake from Learning and Exploring Through Play for the perfect Christmas gift! 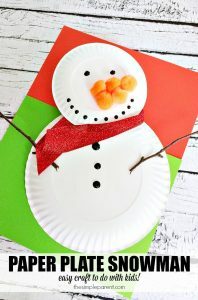 Who needs snow outside when you can make your own Paper Plate Snowman from The Simple Parent. 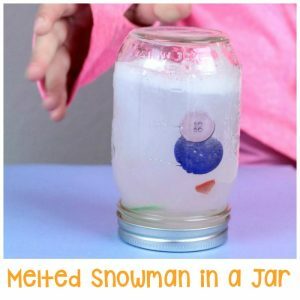 The Melted Snowman Jar from Life Over C’s is a fun sensory activity no matter what the weather is like outside!